St. Anthony School participates in many consumer product incentive programs. By purchasing the various products, you are helping our school. Many companies offer programs that benefit edcuation. We are pleased to be able to participate in the following programs. Culver’s Family Restaurant on Grandview Boulevard will donate 10% of ALL sales back to our school between 5:00-8:00 pm. Be sure to invite all your non St. Anthony on the Lake friends too! Download the full flyer. ***Save your SCOOP coupons (on all kid's meal bags) and get them to Katie Oberfoell -- they will turn into playground balls!! GOT SCRIP???? BRING IT! Double your donation! 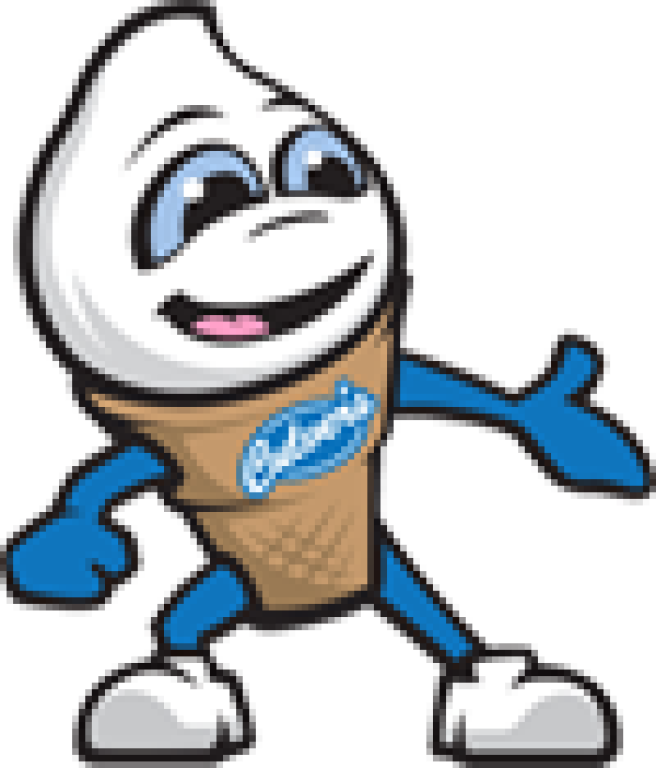 Order SCRIP Here Scrip for Culver's is also sold at Culver's the night of our events! 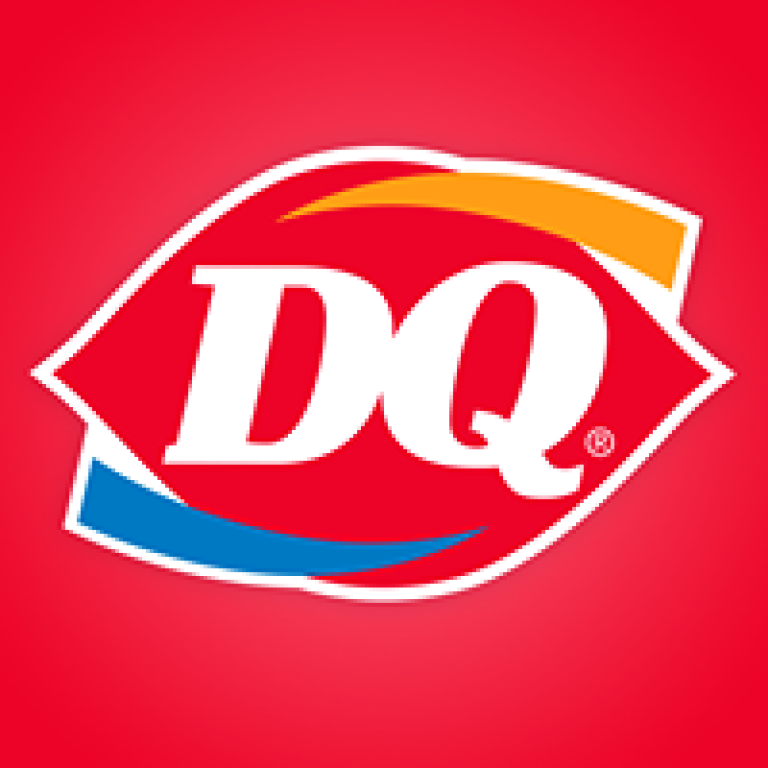 The Delafield DQ at 2720 Heritage Dr. will donate directly to St. Anthony on the Lake School 10% of all sales between 5:00 - 8:00pm. 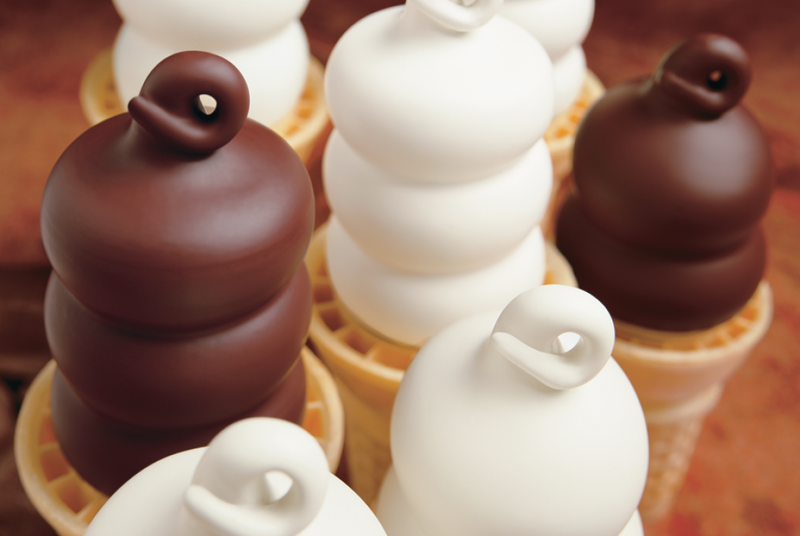 Watch for this year's dates. 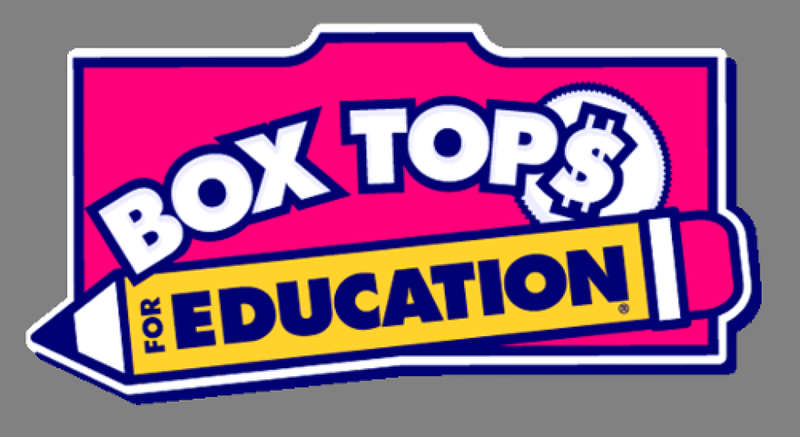 View the General Mills Box Tops for Education website for detailed information about the program including eligible products, how to clip proofs and more. If you have any questions, please contact Julie Goyette at [email protected]. Albrecht's Sentry Collect receipts from Albrecht Sentry in Delafield and turn into school office. Then St. Anthony's will receive 1% of total value of receipts. To qualify for redemption, receipts can only be six months old to current date and from Albrecht's Sentry in Delafield.